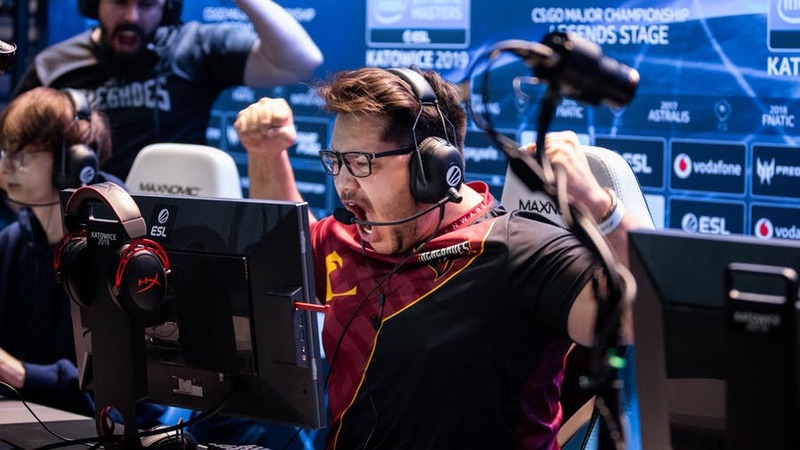 After a stellar performance at #IEM Katowice, can the @Renegades pull off a breakthrough title win in Sydney? @Thooorin outlines 3 steps they can follow to lift the trophy on home soil! 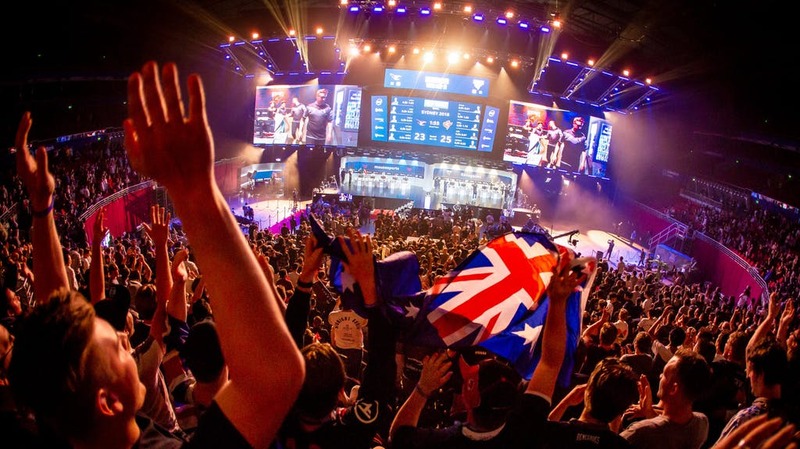 What can we expect from the teams at #IEM Sydney? We've enlisted @Thooorin to break it down for you. For the first time in Australia, official #CSGO Series 2 & 3 Pins will be available for sale at #IEM! 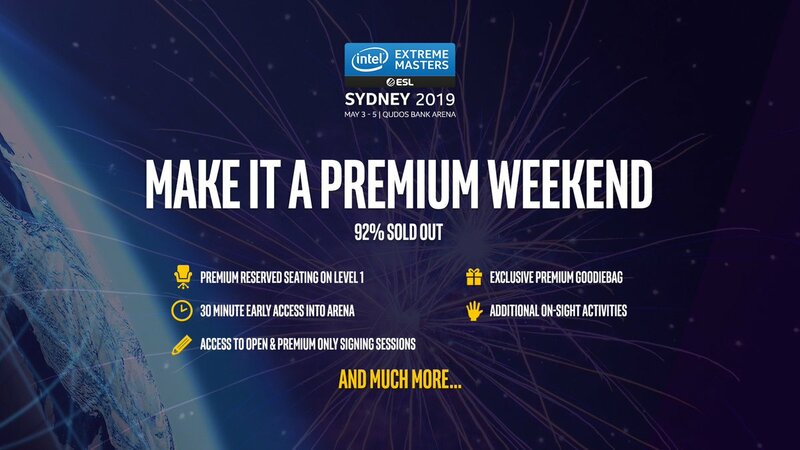 Premium tickets to #IEM Sydney are almost gone! 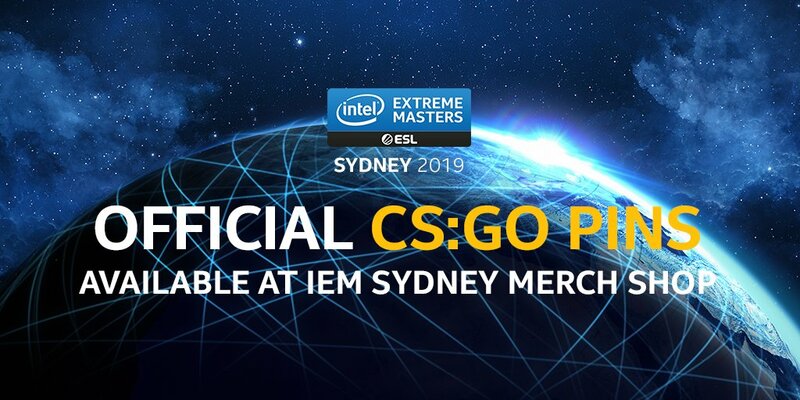 Get yours before the week is over to secure your #IEM Sydney 2019 goodie-bag, dedicated seats and more!